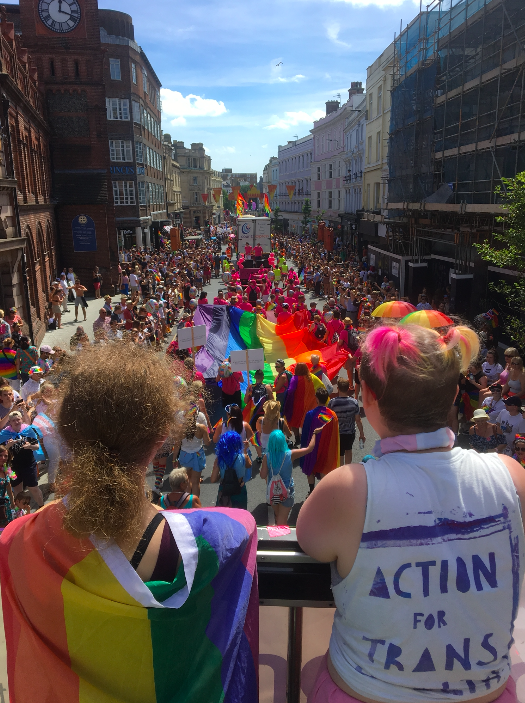 Wow, what a Pride 2018 season! 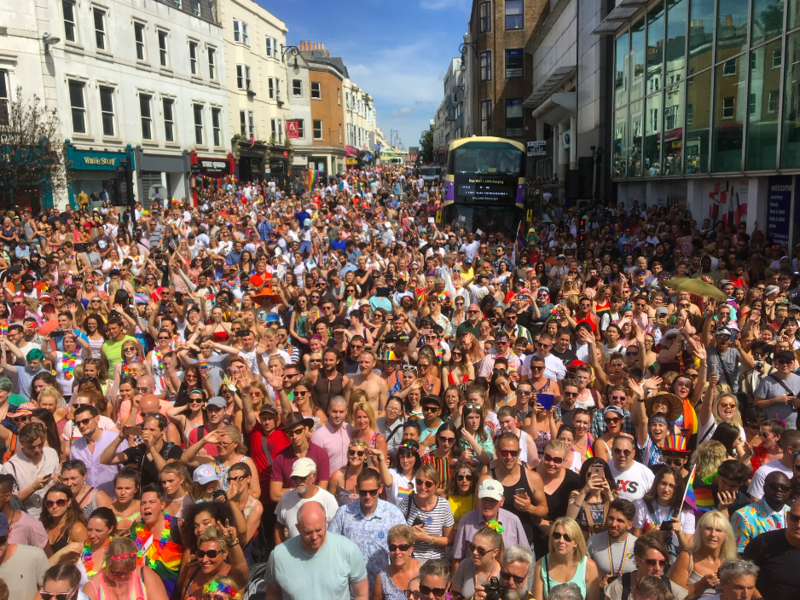 We kicked off with Worthing Pride’s first ever one – it was a brilliant day and I’m sure it won’t be the last we see of Worthing Pride. 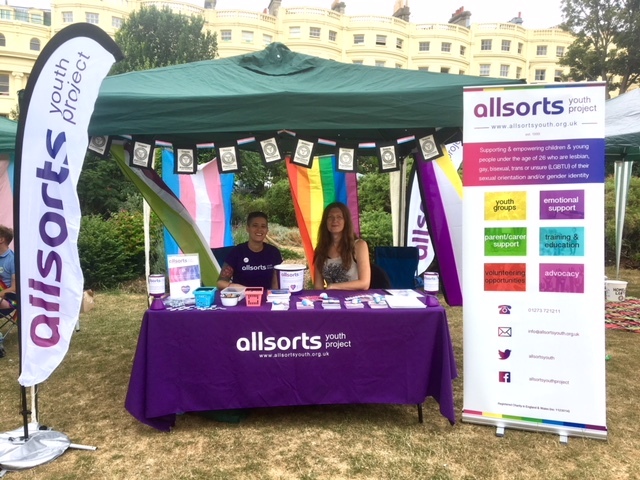 It was closely followed by the biggest Trans Pride we’ve ever been involved in– and thank goodness no rain like 2017! 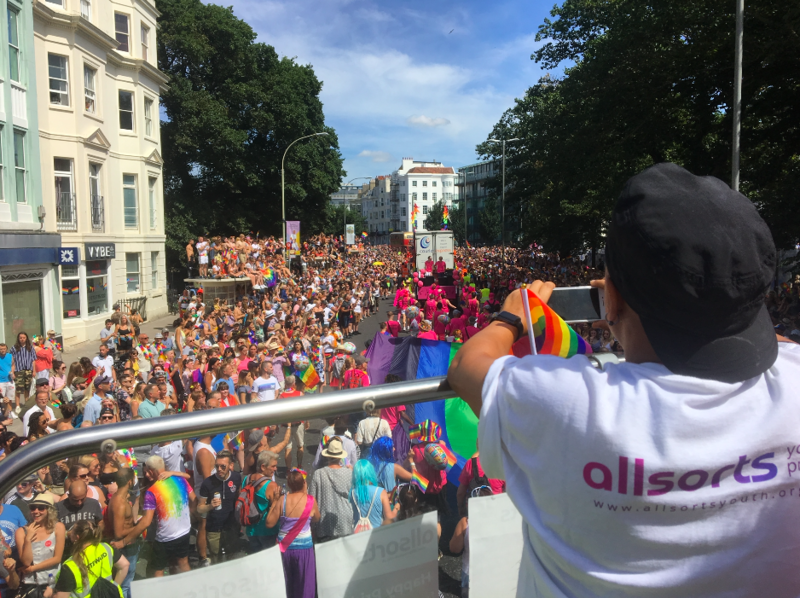 Our Pride season closed with the biggest Pride event in the UK, Brighton & Hove Pride where we paraded through the city on an open top bus! We’re hugely grateful to everyone involved in putting on these incredible events, a huge amount of work goes into them. 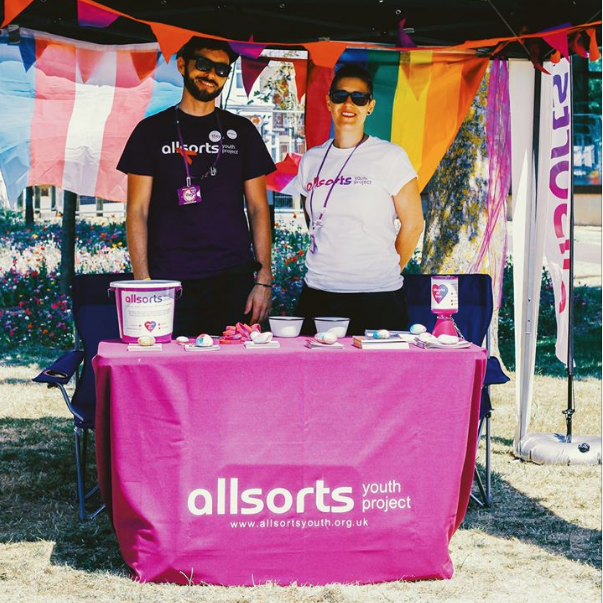 Thank you for giving us the opportunity to raise awareness of what we do, raise much needed funds and stand together and celebrate our wonderful & diverse community with our friends, families & allies. 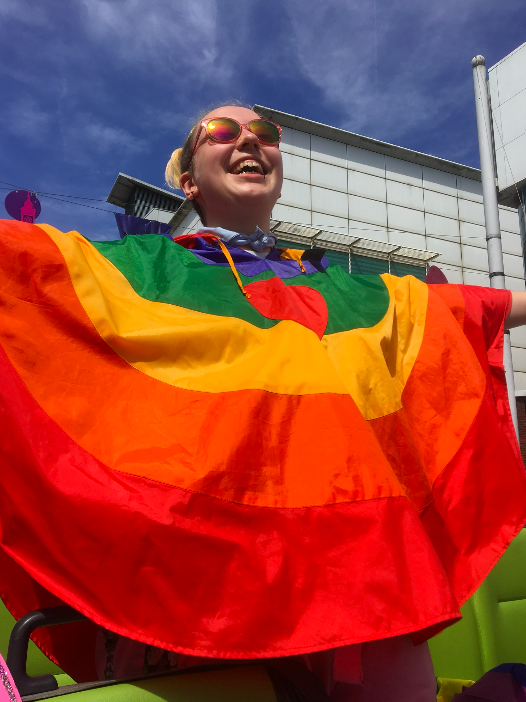 We’d also like to take this opportunity to thank everyone involved in making 2018’s Pride season the best yet! 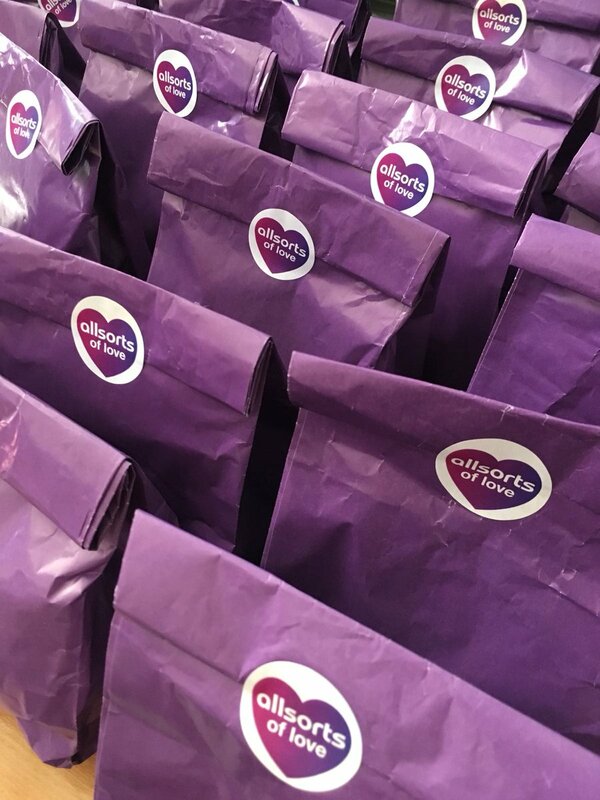 Headblush for working hard all weekend to ensure people were glittered with 10% of sales coming to Allsorts. 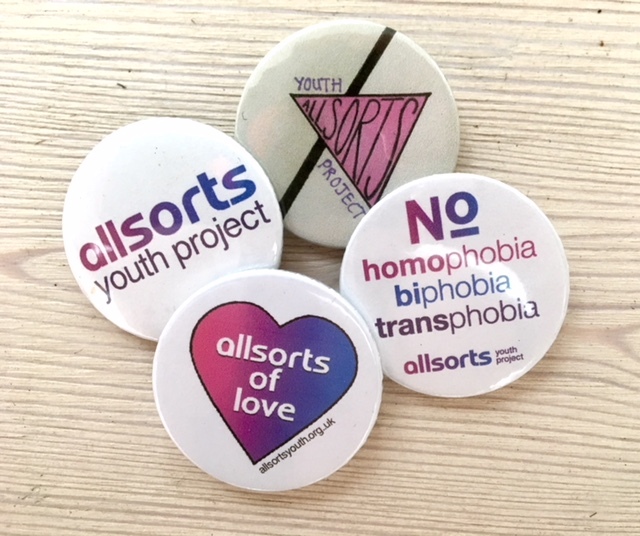 Colesy for designing a Pride t-shirt with profits being donated to Allsorts. Jen who created badge designs & banners for the bus. The fabulous folks at Rocket Mill for raising nearly £300 at their rainbow themed bake-sale! 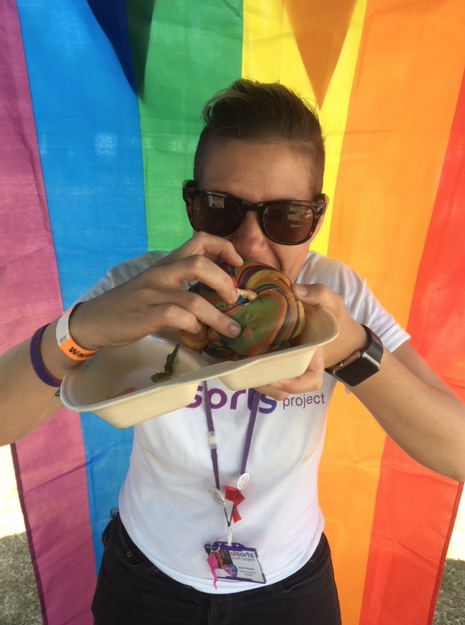 Saint Johns Yard for creating a pride burger with donations from each purchase coming to Allsorts! Dowse Designs for donating funds from pride themed print sales to us via facebook. Anyone who put their hand in their pocket & put coins (and notes!) in one of the many buckets out there. 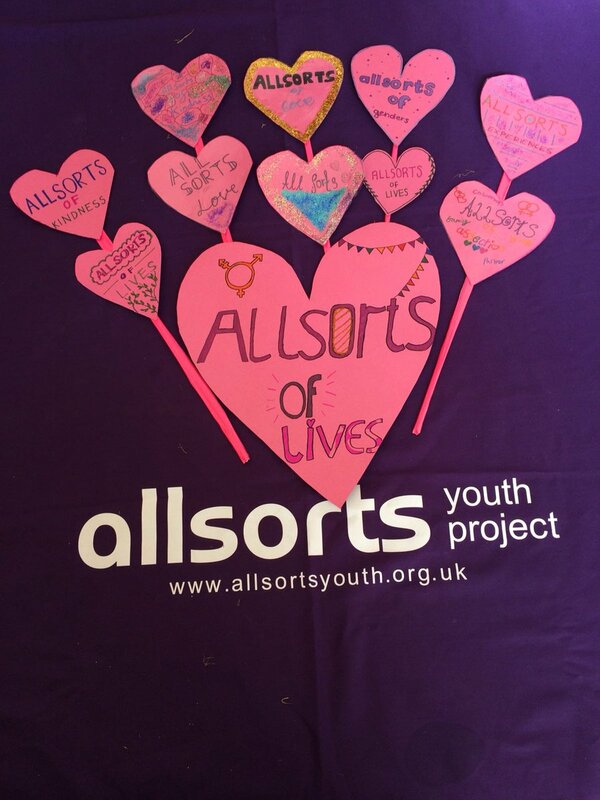 Everyone who came to say hello, find out more about what we do or passed our details on enabling more young people to find us - you all rock!